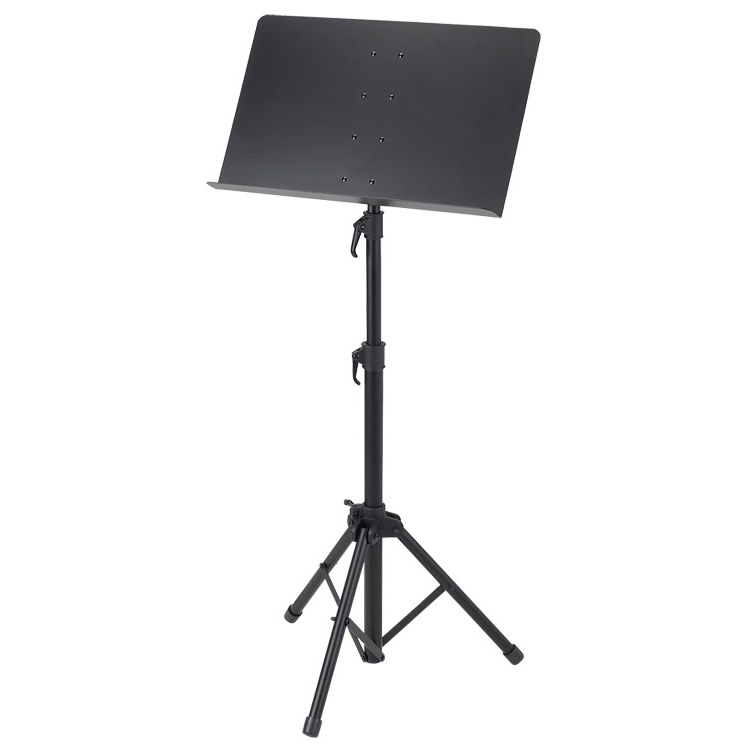 The Proline Conductor Sheet Music Stand is strong yet lightweight. Solid construction allows the GMS80A stand to support even the heaviest music books. It collapses conveniently for easy transport too. Height adjusts from 24″-44″.